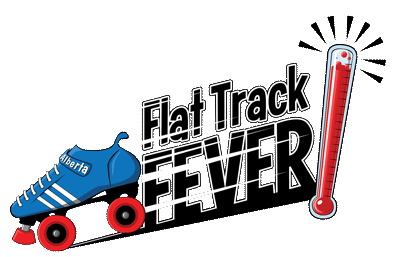 Tickets for Flat Track Fever 2019 are available now through Brown Paper Tickets. Details coming soon. Includes last Friday game and 9pm public skate. You can also purchase your tickets in advance at NERD Skates.